For those who enjoy gluten-free beer but worry whether they can trust the labeling, good news from the United States Department of the Treasury Alcohol and Tobacco Tax and Trade Bureau (TTB). Here’s some even more good news: According to the TTB’s new ruling, New Planet Beer remains gluten-free. Our beer is brewed from 100 percent gluten free ingredients such as sorghum, corn extract, brown rice extract, and gluten-free yeast. Each batch of New Planet Beer is carefully processed to avoid cross-contamination, and then regularly tested to make sure it’s in compliance. So all you fans of gluten-free, rest assured that New Planet Beer had already set the gluten-free standard before the government action. 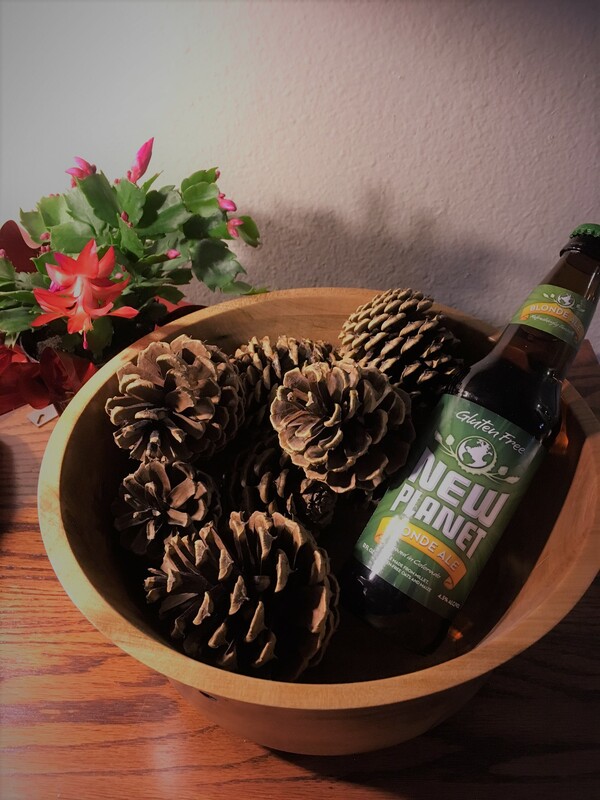 From the time it’s processed to when it reaches your lips, New Planet Beer has always been guaranteed gluten-free. Hi, is it common to have corn in gluten-free beers? I’m allergic to corn and wheat so I often have a hard time with gluten-free beers making me sick. 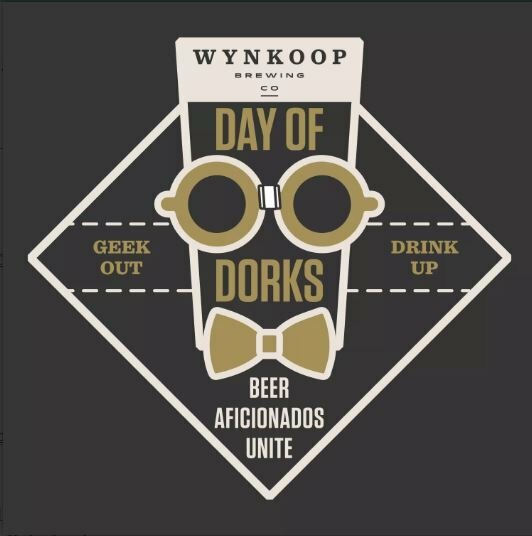 Is there an easy way to determine if the beers have corn? Tread Lightly Ale and 3R Raspberry Ale do use corn as part of the fermentables. Our Off Grid Pale Ale is made without corn fermentables. However, we did learn that the Caramel Color is derived from corn which we didn’t know when first creating the beer. So we are working with the manufacturer to make a caramel color that is gluten free and not made from corn. So while it is a very small amount, there is a small presence of corn in the Off Grid as well. We are working hard right now to get into Canada. Keep your fingers crossed for later this Fall! Are your beers also corn free? I am allergic to both wheat and corn. Great beer, bought some in Bellingham. When can we get it in Canada?!?!? It is best to refrigerate before drinking for taste. We don’t recommend refrigerating, then bringing to room temperature, the refrigerating it. So best to keep non-refrigerated and then refrigerate before drinking! If you buy it cold, then best to keep refrigerated. Does that make sense? I’d like to know if you are using genetically modified corn to make your gluten free beer? Good beer. Would like to see a lager next. Or is that what treading lightly is? Fantastic beer. But why so expensive ?